Join Us. David Greenberg is our guest speaker this week from The League for People with Disabilities. 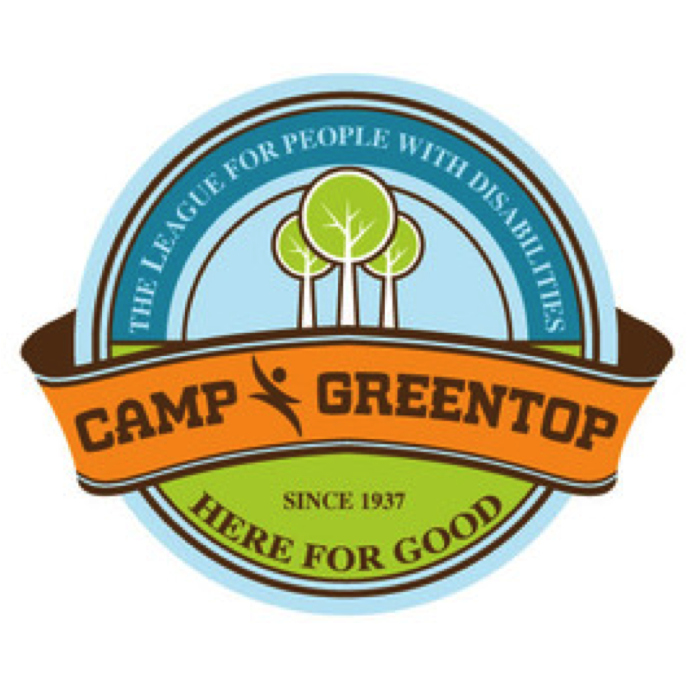 David will share with us the Programs and activities of The League from Club 1111 to Camp Greentop.